WORLD PREMIERE - Director John Landis’ classic 1981 horror, that set the standard for the modern werewolf movie, is back where it belongs. Fully restored, looking pristine and fabulous, and on the Big Screen just around the corner from where its stunning action climax was filmed in Piccadilly Circus. A brilliant meld of side splitting laughs, hair-raising terror and Rick Baker’s Oscar-winning man-into-wolf prosthetic special effects transformations, Landis’ lycanthropic masterpiece has never been bettered. 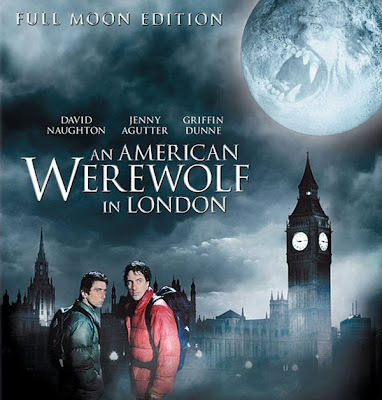 David Naughton and Griffin Dunne are the two Americans backpackers attacked on the English moors by a snarling creature that changes their mortal lives forever. Jenny Agutter is the nurse Naughton moves in with before realising he’s roaming the West End committing brutal murders in werewolf disguise. 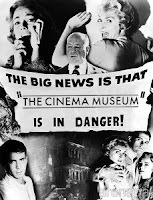 One of the most influential horror movies ever in terms of gory comedy horror, Film4 FrightFest will be assembling as many of the cast and crew we can muster on the Empire stage.